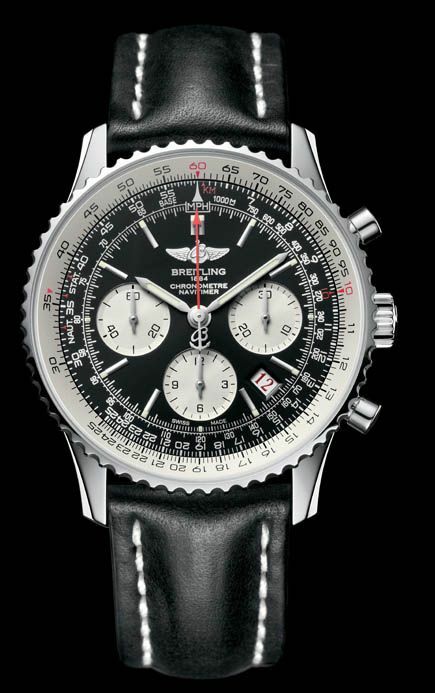 I am not a big fan of Breitling watches, with the exception of the Navitimer. I have owned one and wasn’t very impressed with it, to say the least. 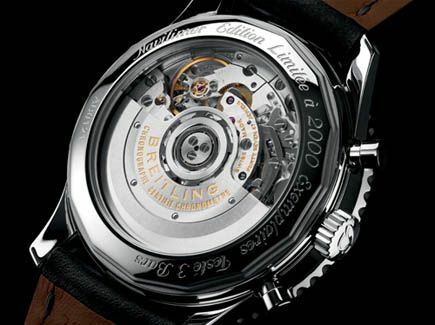 However, Breitling is on a roll with their new in-house constructed movements. Breitling’s most interesting model, the Navitimer, is now available with their chronograph Caliber 01 movement. Column wheel chronograph with a vertical clutch and the classic tri-compax dial layout (sub dials at 3, 9 and 6 o’clock). If it wasn’t for the price of approx $7,600.- USD, I’d put it on my list. My guess is that Breitling will quickly sell their stock of 2,000 pieces in stainless steel. The run of 200 pieces in 18 carat red gold probably won’t sell as fast as the stainless steel models. As every Wednesday, I’ve written an article on watches for Motoring Exposure. This time, it is about this new Breitling Navitimer Caliber 01. Click here to read it. If you always have wondered how the Navitimer’s slide rule works, click here for an explanation.